What is the MOS U.S. National Championship? 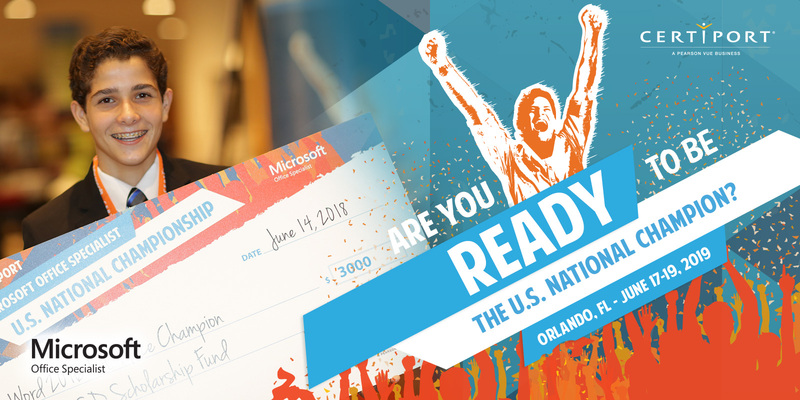 The Microsoft Office Specialist U.S. National Championship presented by Certiport, Inc. is a competition that tests students’ skills on Microsoft Office Word, Excel® and PowerPoint® (2013 or 2016). 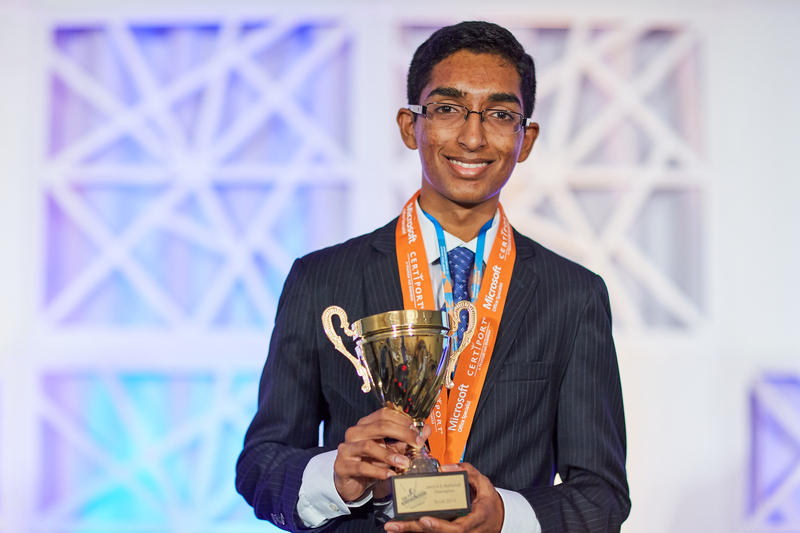 Top students are invited to represent their respective states at the U.S. National Championship. In some states, students are invited to participate in a Statewide Championship, and the winners of that event continue on to the U.S. National Championship. Individual partners/states may have additional published rules. Are you a teacher with a student coming to the MOS US National Championship? Now there’s something for you as well! Our CERTIFIED Educator Conference is the only education conference dedicated to exploring the pure potential and promise of certification in the classroom. Time to compete! Top scores from each state will gather to compete in the live event! Looking to promote the competition? 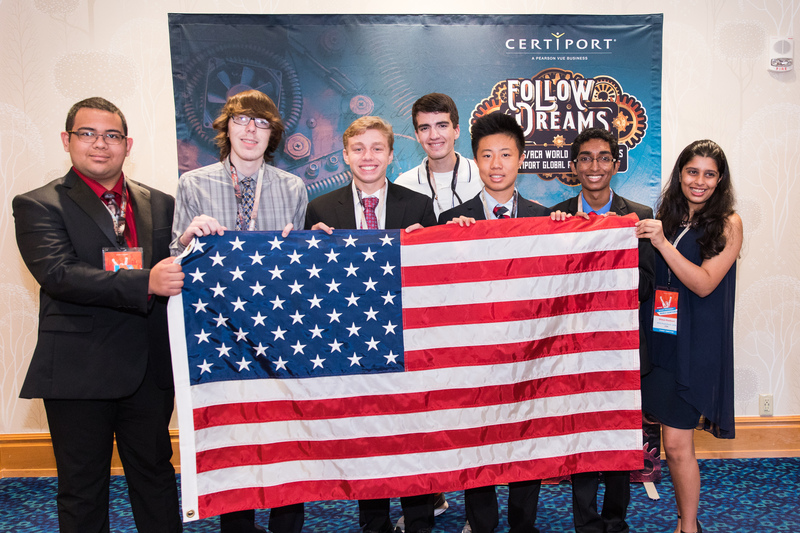 Certiport wants educators to have the materials they need to promote the MOS U.S. National Championship in their classroom, school, or state. Visit our Media page to request promotional items, view videos, and download your own posters, fliers, press releases, and other materials to get your students excited about the MOS U.S. National Championship. Want to learn more about the MOS U.S. National Championship? Visit our Frequently Asked Questions page for more information. Do you want to see highlights from our past competitions? Search our hashtag #MOSWC on Facebook, Twitter and Instagram. The MOS Championship doesn’t end with the awards ceremony. Winners go on to compete and succeed in higher education and the job market. Want to read the stories of some of our top MOS Champions from the past and find out where they are now? 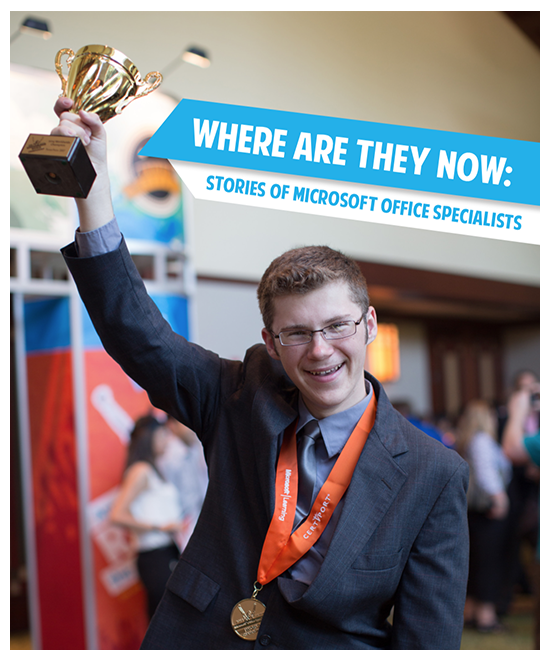 Download a copy of our e-book “Where Are They Now: Stories of Microsoft Office Specialists”.